Immerse yourself in our world of peace and relaxation. Inside our Hotel we offer a space dedicated to the care of the body that makes the Hotel Bonardi one of the best wellness hotels in Val Trompia. Come and discover our Finnish sauna, Turkish bath, whirlpool and our Relax area. Try the exclusive treatments designed especially for you. Who says that on holiday you can't keep fit? In our Health Club you can work out with the latest equipment. 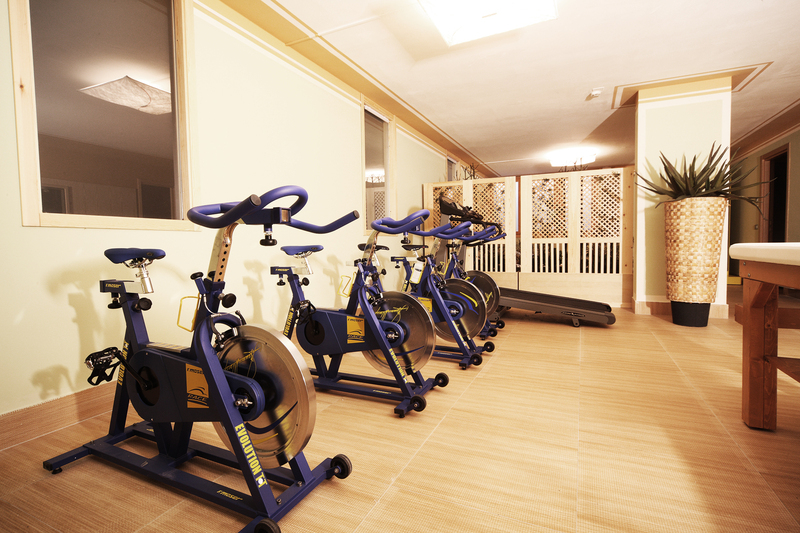 A fitness room equipped with exercise bikes, treadmills and various equipment. for those who want to stay in shape even during the holidays. Our fitness room is open every day from 09:00 to 21:00. The gym is also open to the outside public upon reservation. Wellness for body and mind. 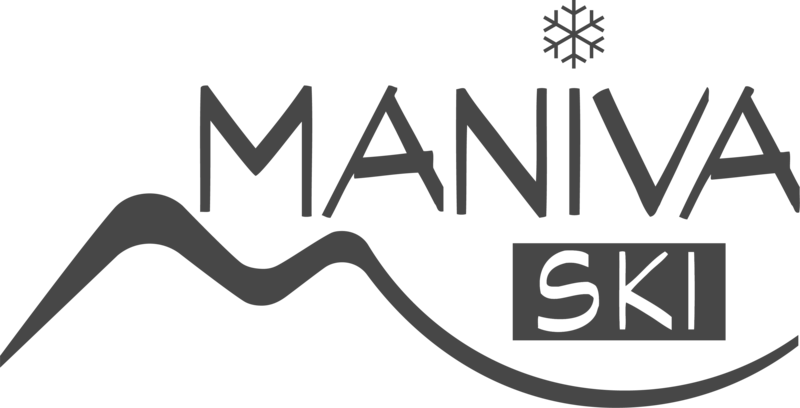 After a day spent on the slopes of the manivaski area, or walking along the paths, what could be better than being pampered and rejuvenated in our spa. Guests have access to a Finnish sauna, whirlpool, steam room and relaxation area.